The Rolls-Royce of home consoles in the 1990s, SNK’s Neo Geo was as awesome as it was pricey. Converting the majority of SNK’s arcade software to the home format, the Neo Geo console worked a little bit different than other systems that attempted the same thing. Rather than offering its customers smaller versions of their games with lessened graphical fidelity, SNK literally put the arcade cabinet in its systems and cartridges so that there was no difference whatsoever between the arcade and home versions of the game. Though this was a bold move, especially back then, the console itself ended up costing a whopping $600 by itself with games clocking in at $150-$200 on average. A competitor to the Super Nintendo it was not – instead, the Neo Geo competed in a league all of its own creation and was buoyed almost entirely by SNK home titles. Think Nintendo but with the opposite ethos. SNK did a masterful job of shrinking the arcade hardware for the home but it didn’t exactly set the market on fire. 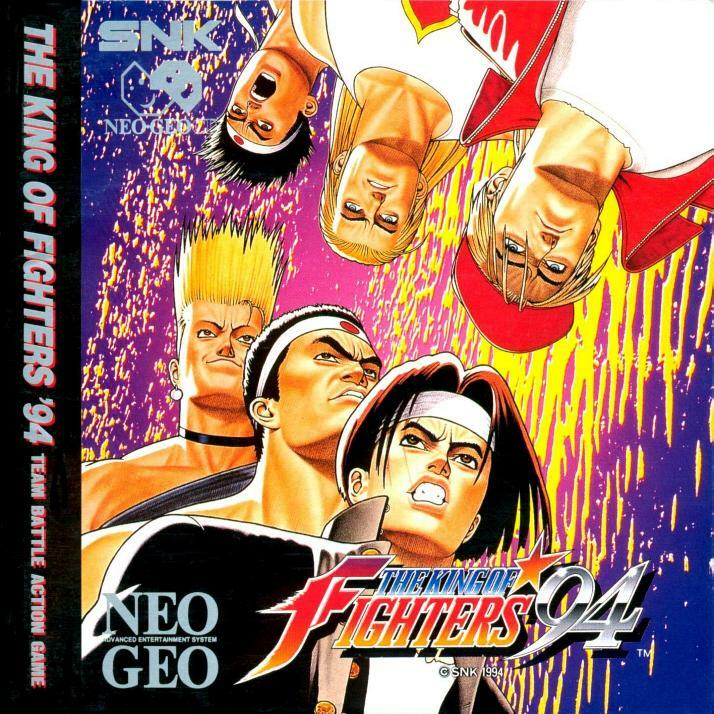 Even with the rise of SNK’s very popular fighting games, such as Fatal Fury, Samurai Shodown, and King of Fighters, the Neo Geo still remained a niche product for most of its life. First released in Japan in 1990, the Neo Geo would go on to have games made for it until about 2002. 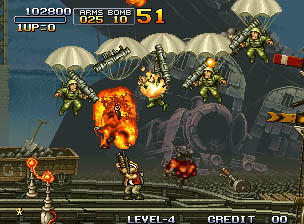 Though heavily geared towards fighting games in its later life, the Neo Geo birthed other classic titles such as Metal Slug and Sengoku. But, really, the machine was a fighting game fans dream as it featured every arcade title SNK ever dropped in this genre and they were arcade perfect to boot. Two things stand out about the Neo Geo’s games library: It’s overwhelming quality and the extent to which it is a one-man band. Make no mistake, the Neo Geo rose and fell on the output of SNK and that churn was not only stellar but impressive even by today’s standards. Though it didn’t do anything radically different than its competition was doing, the Neo Geo’s stellar library of games almost makes one wonder what could have been if the company had really wanted to go for the mainstream market. Not only would a mainline console from SNK have brought the heat to Sega and Nintendo but also it could have largely challenged much of the industry based on its output alone. Never a commercial success to any great extent, the Neo Geo nonetheless still exists as a kind of gaming Olympus and its long lifespan is a testament to making quality hardware and software that work together seamlessly. Largely hobbled by the decline of the arcades and an over emphasis on fighting games, SNK would later struggle to maintain its relevance but, for a brief moment, it was the polestar of the gaming world and had a price tag to match. Check out NEOGEO: A Visual History from Bitmap Books HERE! Previous PostArcade Hall of Fame: Paper Boy Next PostComix Zone (Mega Drive) - Think You Can Beat It?